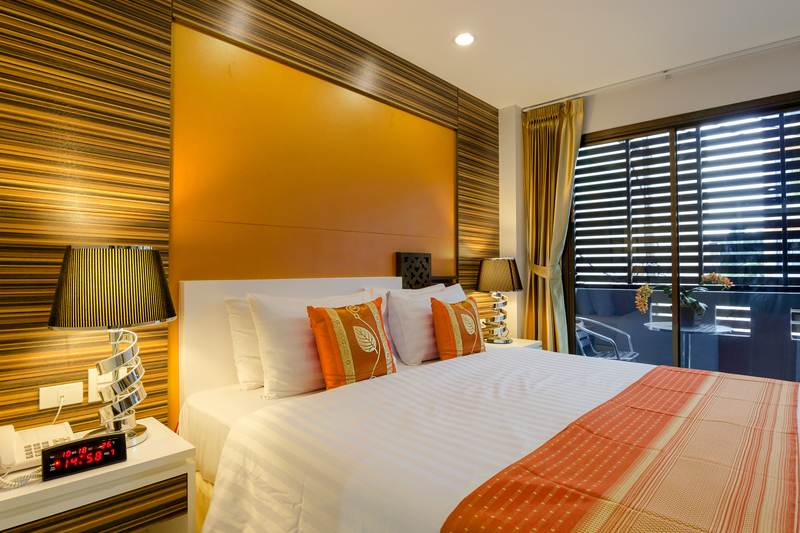 MANY COMPANIES HAVE THE NEED TO BOOK LARGE VOLUMES OF BEDROOM ACCOMMODATION EITHER IN CONNECTION TO THEIR MEETINGS AND EVENTS, OR AS PART OF THEIR EMPLOYEES DAILY ACTIVITY. We work with a number of companies who do just this, and so we built our very own system which can be tailored to each client. We spend time with you understanding your needs, budgets and policies. From this we negotiate accommodation rates to fit into these parameters and ask you to approve them. Sign In, Request, and Relax. It's That Simple. By using your unique username and password, you are able to request accommodation by simply completing a form on our site. Our site only lists hotels approved by your company. You can relax in the knowledge that all bookings are being managed and are at hotels your company approved. We handle the reservation from initial booking to guest check-out. No more ringing round, no more rate fluctuations, no more amendments for you to worry about.